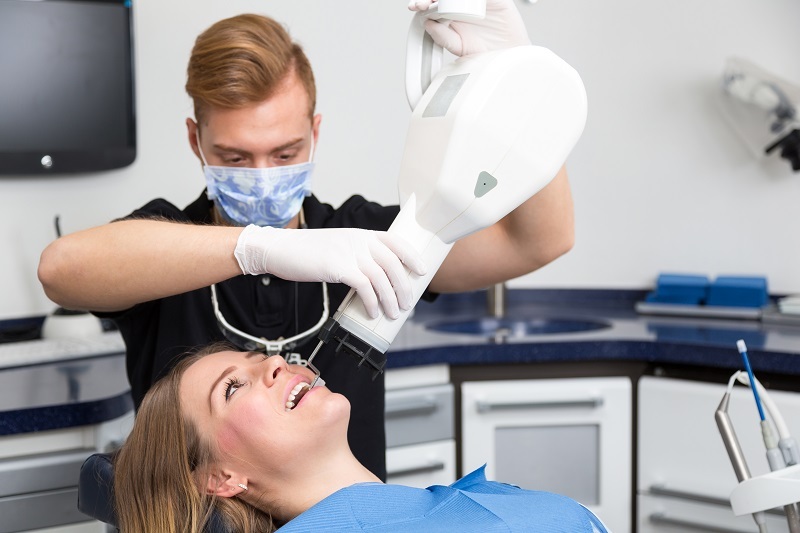 Dental x-rays are a necessary part of the diagnostic process. This procedure provides a closer look at damage and illness in the teeth and surrounding tissue. X-rays can prove a problem exists or identify a serious condition that cannot be seen by the naked eye. It is also a procedure that should be done along with routine care to monitor a patient’s oral health. It’s a necessary service that every dental practice should provide. What Does a Dental Assistant Radiology Course Cover? Radiation is required to take an x-ray. It’s at a very low level that is considered safe for adults and children. However, it should still be handled by a trained professional. Proper procedure and safety precautions are necessary to keep patients and staff safe. While regulations may vary from one state to the next, dental assistants are required to have x-ray certification to provide this service. Everyone in your practice should be working legally with all required certifications for your state. Not only does this prevent your business from getting a fine, but it also ensures the safety of the patients who trust you and your staff. Sign up your dental assistants for Strategic Practice Solution’s upcoming dental x-ray certification course.